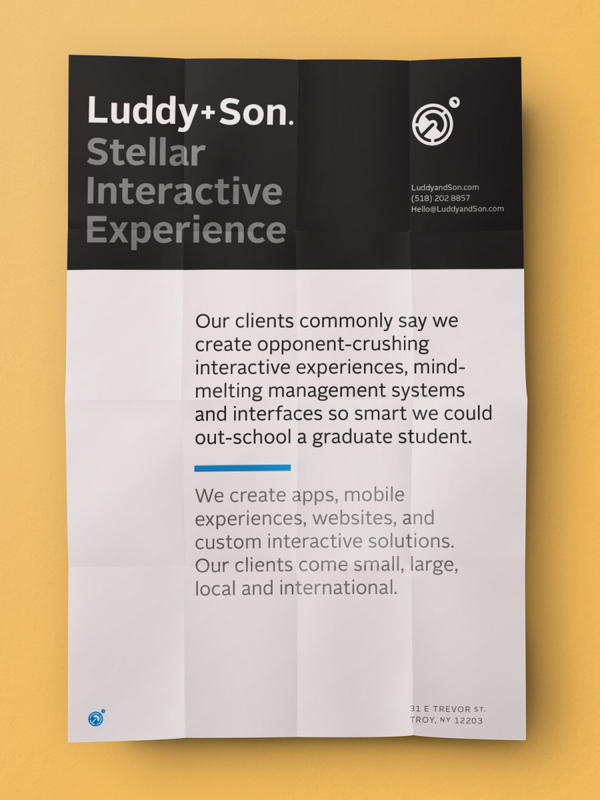 Luddy & Son defines the ability to create simple solutions for complex problems. Their branding needed to reflect this, so they came to us for an identity that was significant, yet simple and for marketing that was straightforward, yet stellar. 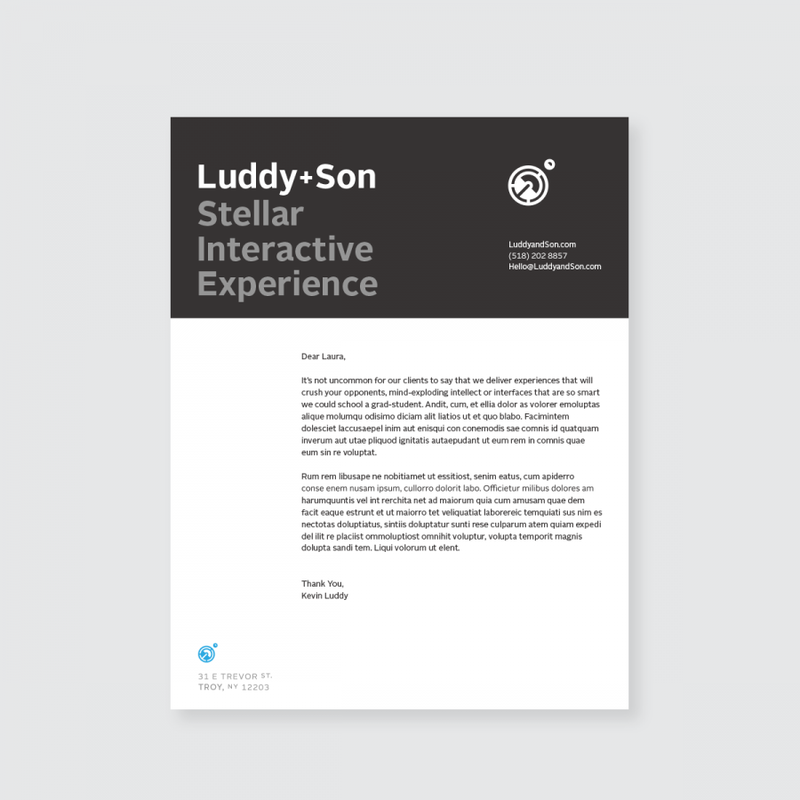 The approach: We approached the Luddy & Son identity in much the same way they approach any of their clients’ challenges — how do we make this a memorable experience and how do we keep it simple? The result was a logo showcasing movement, direction, and purpose flanked by stoic stationary and business materials that lent strength and impact.